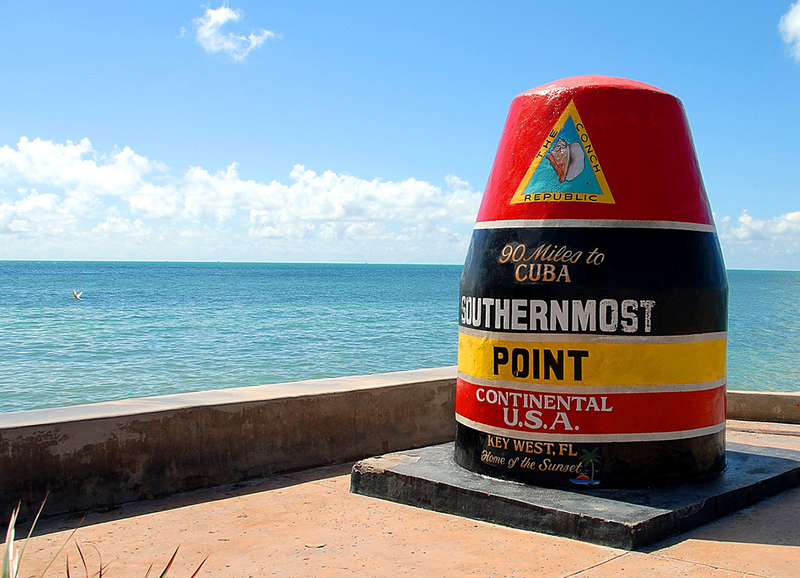 Florida Keys: Fun things to See and Experience in Key West. One visit to Key West Florida, and you will be in love. From watersports, to museums, to amazing restaurants sure to please any foodie’s appetite – Key West has it all. Enjoy All That Key West Has To Offer! With so much to see, so much to do, and so much to experience, your time in Key West Florida will be action packed and full of adventure. Don’t forget to work in some down time to relax… one of Key West’s beaches is the perfect place.